BlogHome » Spring Color is Here! 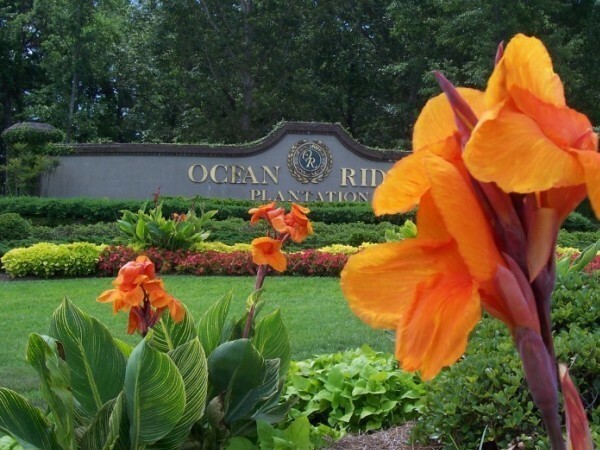 As Spring arrives, it is a great opportunity for property owners to give their commercial property a much needed burst of color with a seasonal flower installation. While this may seem like several hours worth of work, our crews have been preparing for seasonal color installs for months prior to the actual installation day. Our process begins three to four months before beds are to be planted, as we prepare custom written proposals for each customer based on our history from previous installations. Depending on sun or shade, irrigated or non-irrigated, we will plan to install certain varieties that can tolerate those conditions. With this information, we are then able to order the exact amount of plants necessary for each specific install. Once the plants arrive, we are finally ready to begin working on the beds. Each bed needs to be tilled 6 to 8″ deep, improved with soil conditioner, and then tilled once more before every planting. Once the bed is prepped and has been measured to determine the best arrangement for the health of every plant, we begin to place the plants in their designated spot at the proper height. 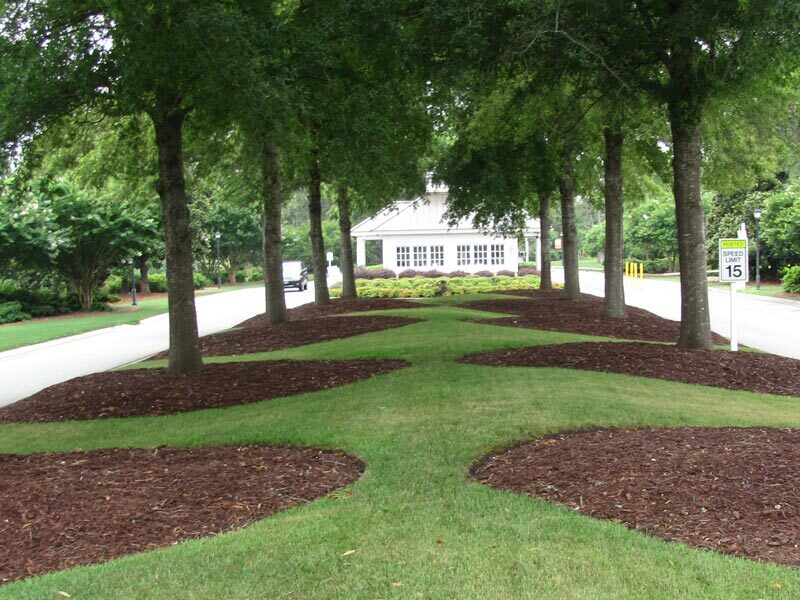 After the initial planting, a light application of slow release fertilizer and annual mulch is added around the plants to help hold in moisture and prevent weeds. The plants are then kept moist by frequent watering, and are inspected weekly for diseases, pest damage and signs of low fertility. 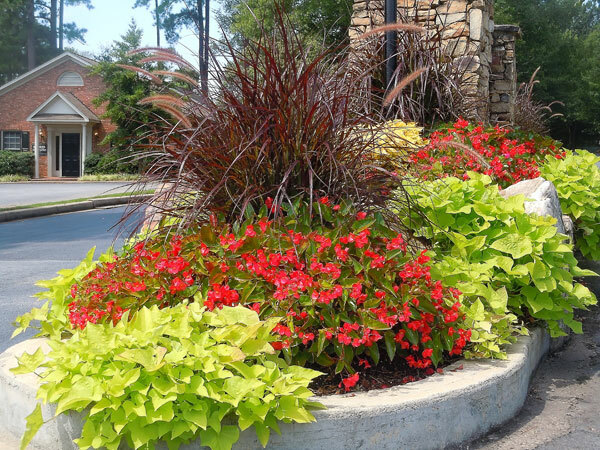 We also maintain plant health by weekly dead-heading, trimming and weed removal. Bi-weekly, we will spray with insecticide and plant food to ensure the plants remain healthy. By following this timeline from year to year, we are able to ensure that our customers have beautiful flowers that will be the envy of their neighbors all summer long! 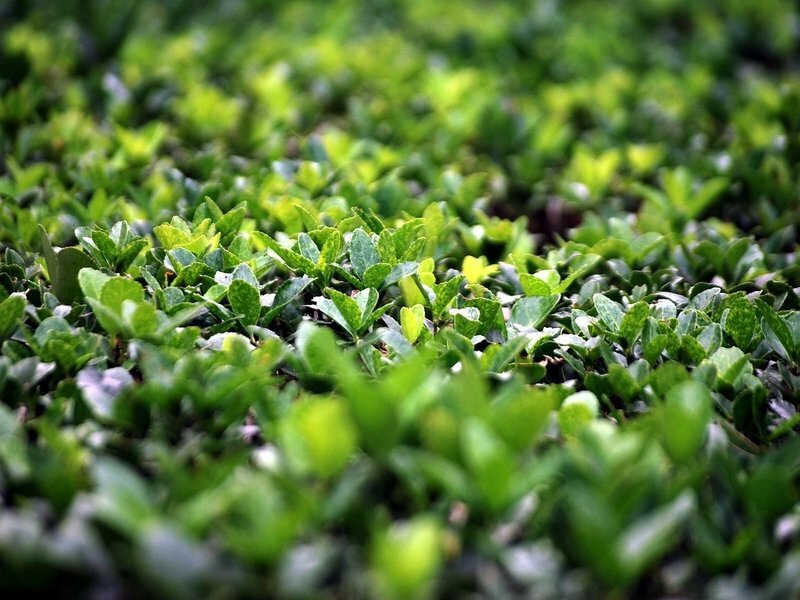 previous post: Are Your Boxwoods Healthy?